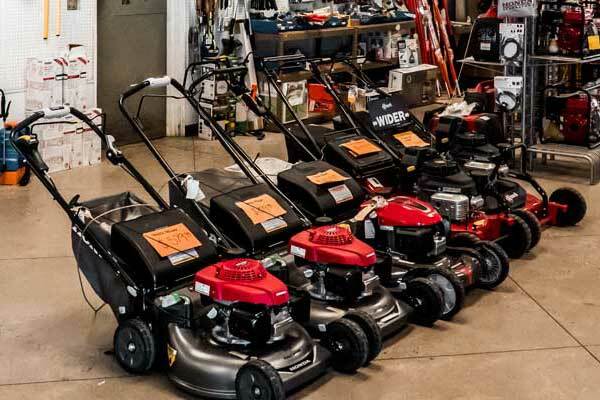 We sell outdoor power equipment for professional, commercial, and residential. 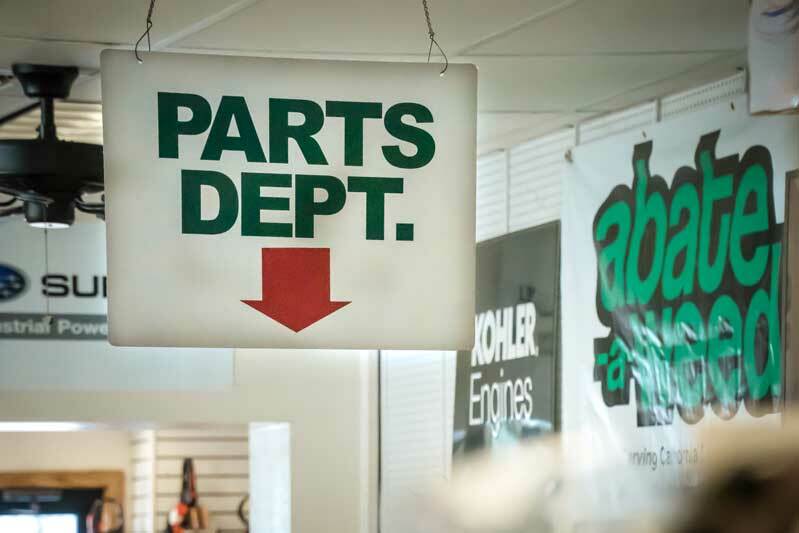 We also have a fully stocked parts department. We use a state of the art parts look up system to accurately and quickly look up the parts you require. We offer the largest inventory of equipment parts in Kern County. We carry brands such as Honda, Echo, Husqvarna, Red Max, Shindaiwa, Maruyama, Exmark, Scag, and PowerTrim. We have a fully stocked parts department. We use a state of the art parts look up system to accurately and quickly look up the parts you require. We offer the largest inventory of equipment parts in Kern County. Abate-A-Weed carries a broad selection of chemicals you need to keep your landscape healthy and looking good. Please click on one of the links below to view more details. PBI GORDON, MONTEREY, BAYER, SIMPLOT, and others. Abate-A-Weed is one of Bakersfield’s few professional fertilizer retailers. We aim to provide Bakersfield and Kern county with the best fertilizers for every need. We carry a broad range of insecticides. If you are looking for a quality Bakersfield fertilizer retailer you have found the right place. Abate-A-Weed has been serving Bakersfield and Kern county with quality fertilizers, herbicides, insecticides, and other lawn and garden chemicals for nearly fifty years. 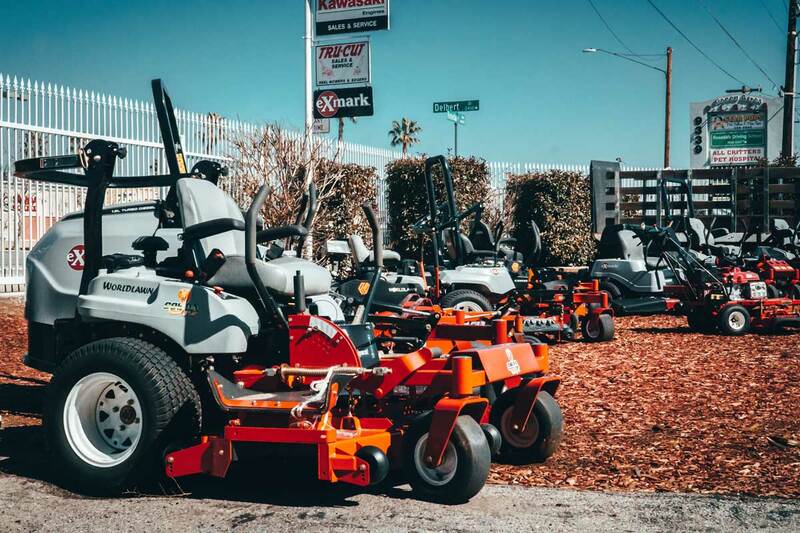 If you need help with deciding what you need for your yard, commercial landscape, or industrial site, please come in and talk to one of our staff and we can work with you to develop a unique solution for your landscaping needs.